Deploying the DaRT image in a recovery partition to each PC means you always have the right DaRT image when you need it for each PC. That means if you have Windows 7 x64 you need DaRT image created only for Windows 7 x64. 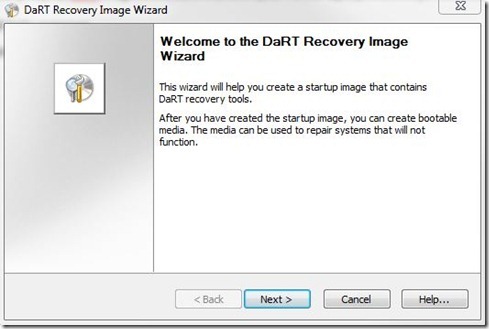 DaRT can be placed in its own partition or over the top of the WinRE recovery partition for F8. 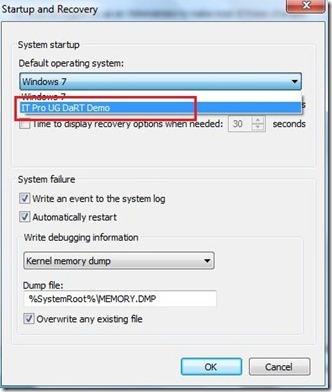 In this post I would like to describe how to manually deploy DaRT image to the Boot Menu on your PC’s or laptops. As always I will describe entire procedure through lots of pictures. This is a very simple procedure, and I hope it will help someone. First of all create your DaRT ISO image with the desired settings and files. 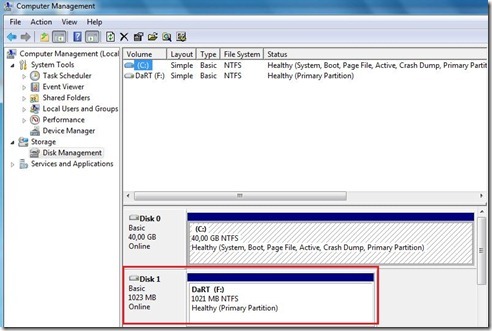 Create a partition on the target PC equal to or greater than the size of your DaRT ISO. The size of the DaRT ISO has approximately 210 MB for Windows 7. In my scenario, I created \F: partition with 1GB size. Extract the files from the DaRT ISO and copy them to your target partition, also on the target partition create folder named Windows\System32 and from C:\Windows\System32 copy winlogon.exe to that folder. Just like on the pictures below. OK, now follows the most important part! Create script with relevant command line. In my scenario follow the script described below. Type the script in notepad and save it as “DaRT.bat”. This is an automated script. If you want to run script manually open command prompt and type command lines described below. 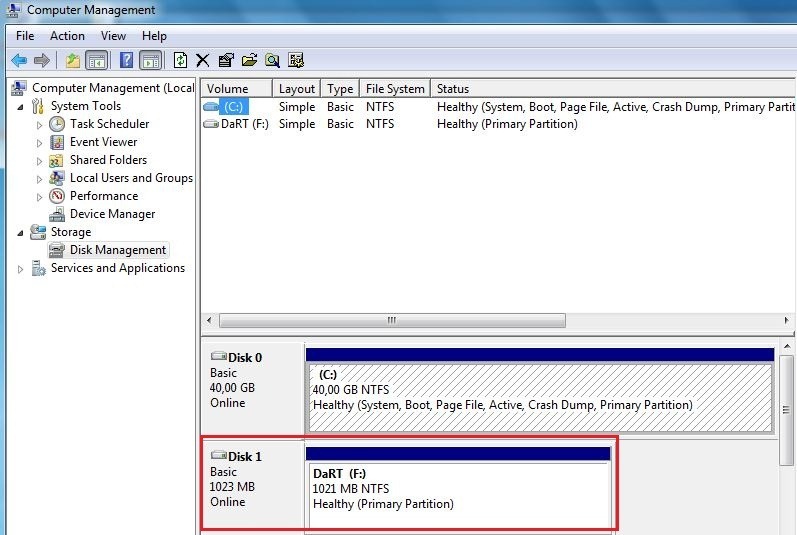 If you want to know more about how to configure Boot Configuration Data follow this link. 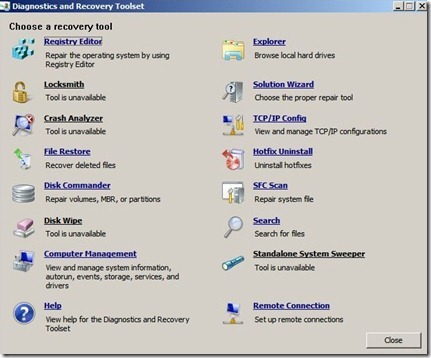 At the end you have new boot entry on your PC or laptop. 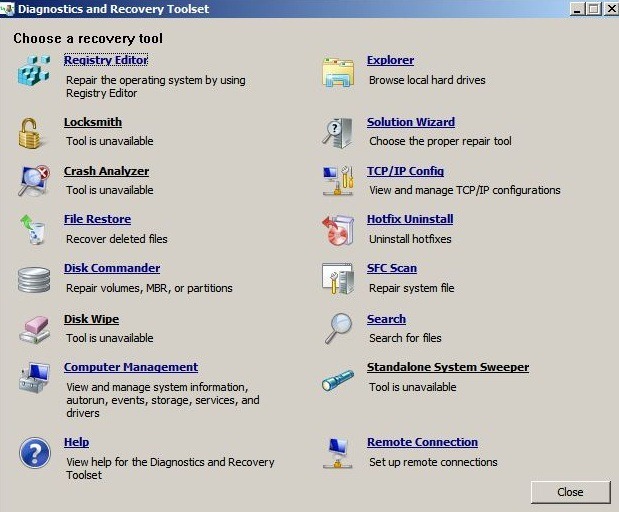 If you need repair your or users PC’s or laptops, restart the machine end boot from your newly created recovery partition. In rare support scenarios where the hard drive is severely damaged (eg. MBR failure), booting from the hard drive image of DaRT is not an option and a CD/DVD or USB will need to be used. In one of the following posts I will describe how to use a Remote Connection with the DaRT7 and which all features we have for that scenario. I really learned about most of this. Thank you Romeo! Wonderful post, and a decent understand! Quality details! I have been seeking for something similar to this for quite a while currently. Regards! 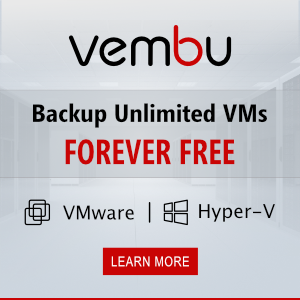 What if I want to boot a Windows 8 installation that’s inside a VHDX disk? Until now, I’ve not modified the installation media, but reading your post, I’ve just copied Windows\system32\winload.exe to the VHDX (in this case, it’s the installation media) and will go for another try….